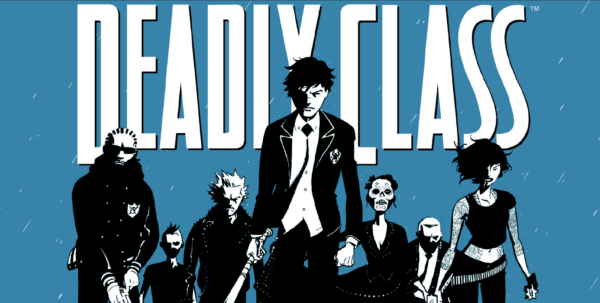 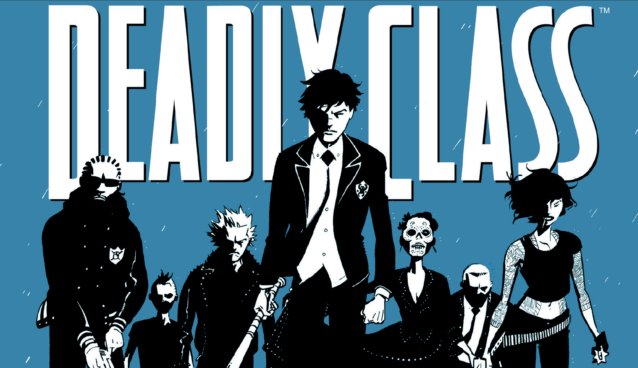 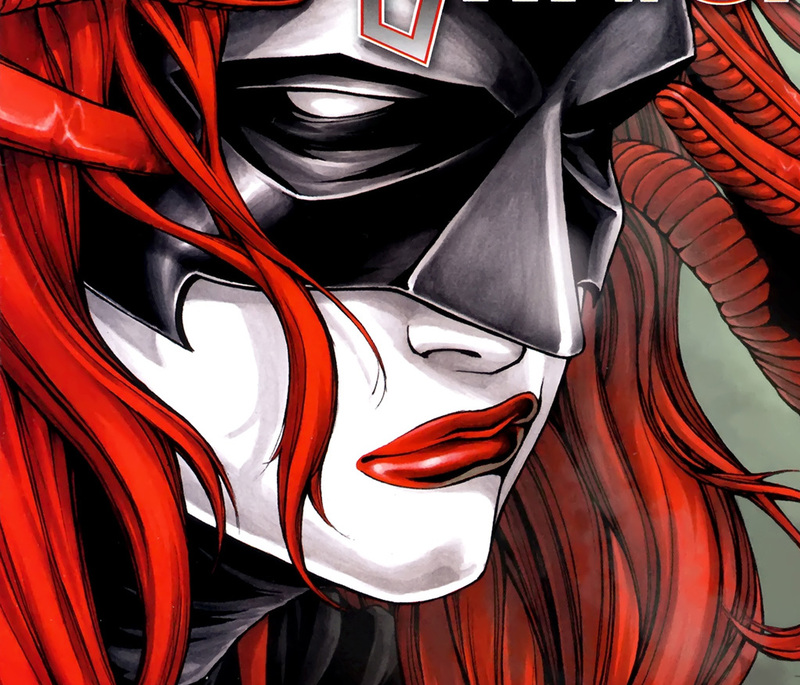 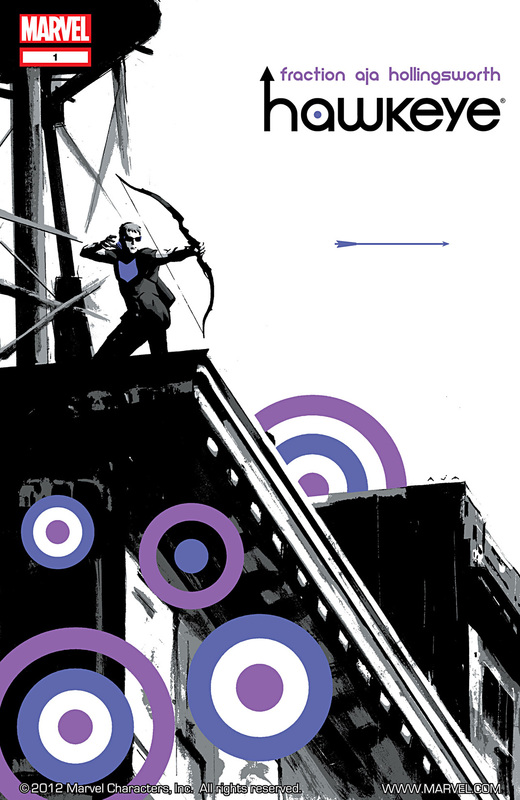 8 September 2014 – Comic POW! 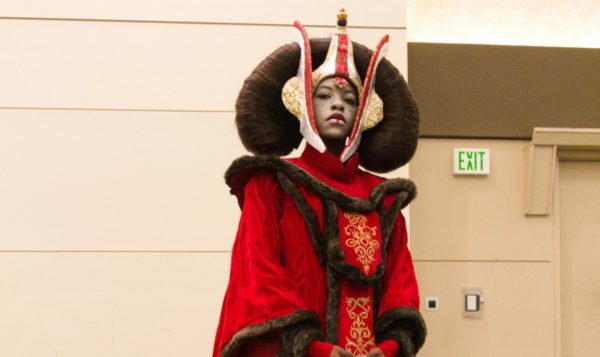 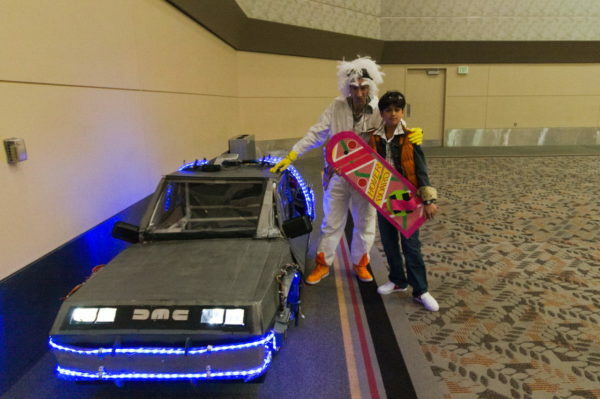 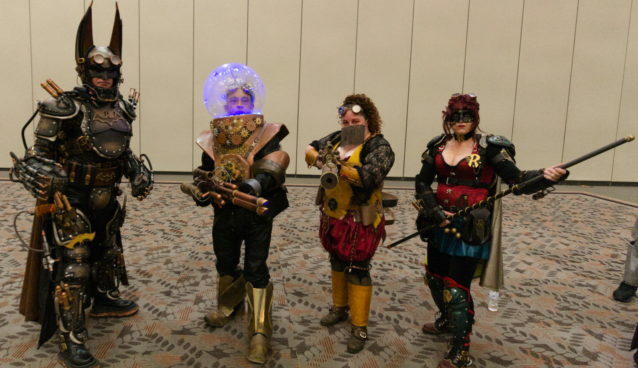 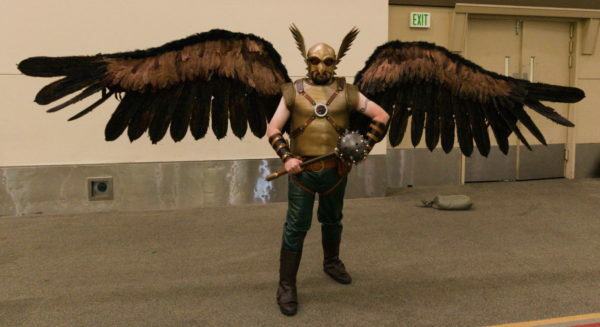 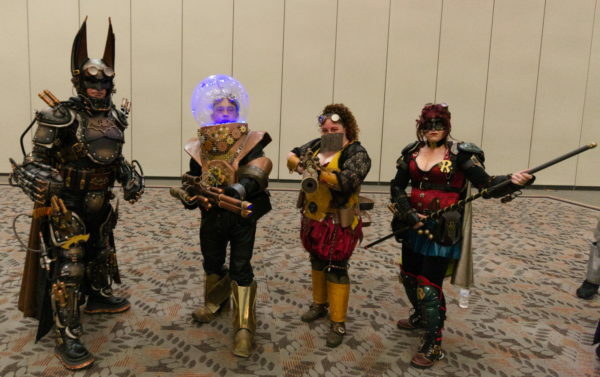 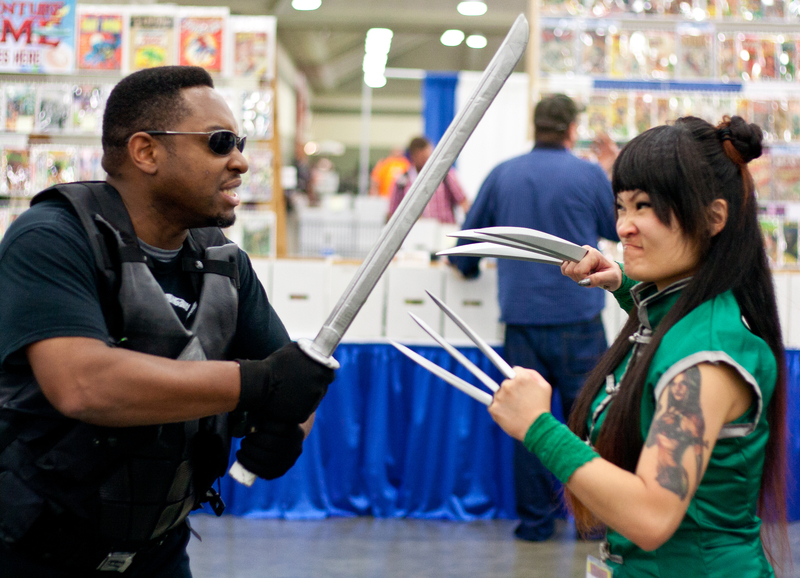 The final day of Baltimore Comic-Con 2014 Cosplay gallery! 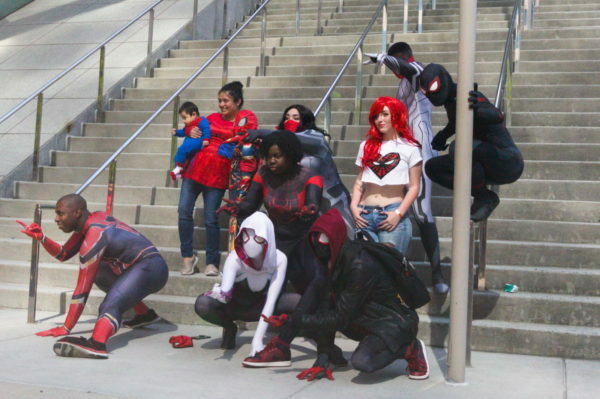 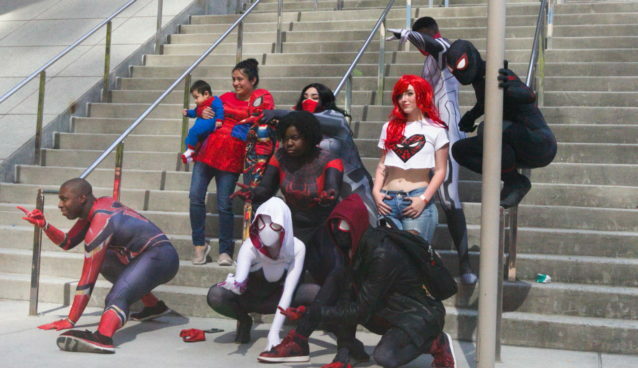 Pretty amazing bunch of photos where all the super heroes came outside to take photos together.